New Chinatown is one of the most important and exciting development projects in the UK today. With the support of the UK Government the project is one of the big ideas underpinning their vision for a Northern Powerhouse. As the UK becomes the number one destination for Chinese investment. 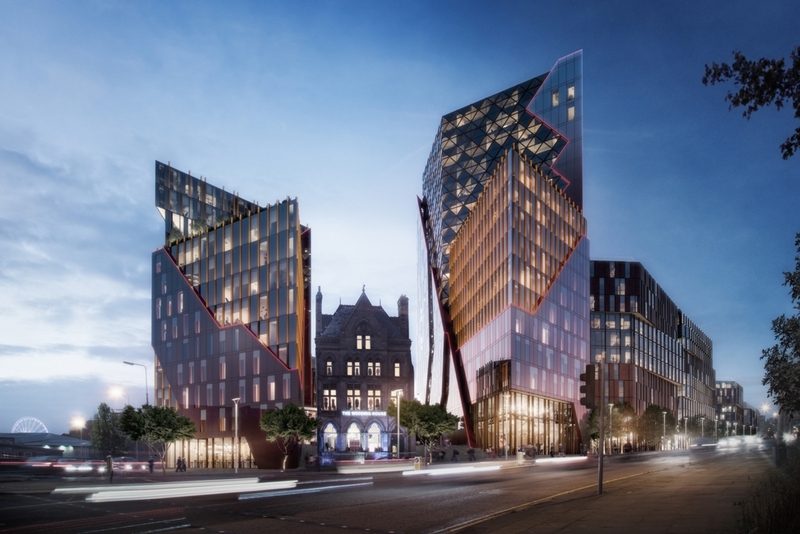 New Chinatown will be the new jewel in the city's offer - a unique destination celebrating Liverpool's historic links to China, but also signalling a new era of partnership and investment. This is a unique investment opportunity. Investors will receive a 7% guaranteed net return for 2 years inclusive of all management fees and service charge. A new generation of Chinese people are discovering Liverpool as a vibrant tourist destination and as one of the most popular places to study in the UK. Indeed, the University of Liverpool has opened its own campus in Suzhou and views its relationship with the world'slargest economy to be vital to its future growth and success.